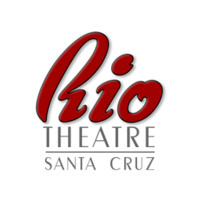 The Rio Theatre can accommodate a wide variety of events, including concerts, lectures, video presentations, movies and theatre. There is plenty of parking on the street all around the Rio. There is also a public parking lot located at 1103 Soquel Avenue.